Is the Honda CB1100R concept will be produced? As we all knew, not all motorcycle concept will undergo production stage soon after its appearance to the public. 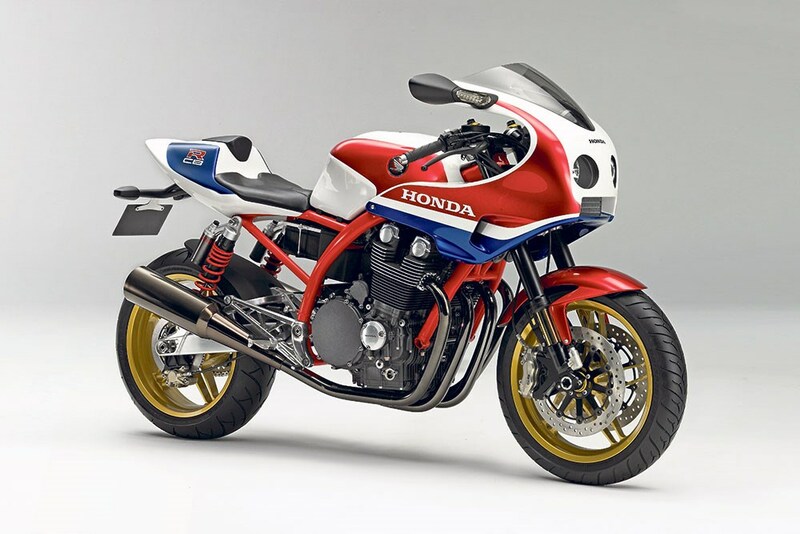 Maybe some models get faster destiny, but not for the Honda CB1100R concept. Had stir the Tokyo audiences in 2007 along with Honda CB1100F, even its brothers 'F' which first entered the production line in 2008. Meanwhile, this single-seater sportbike into memories of the past. 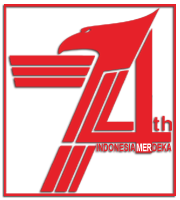 Now and suddenly, the rumors emerged from the Hamamatsu-based motorcycles manufacturer. 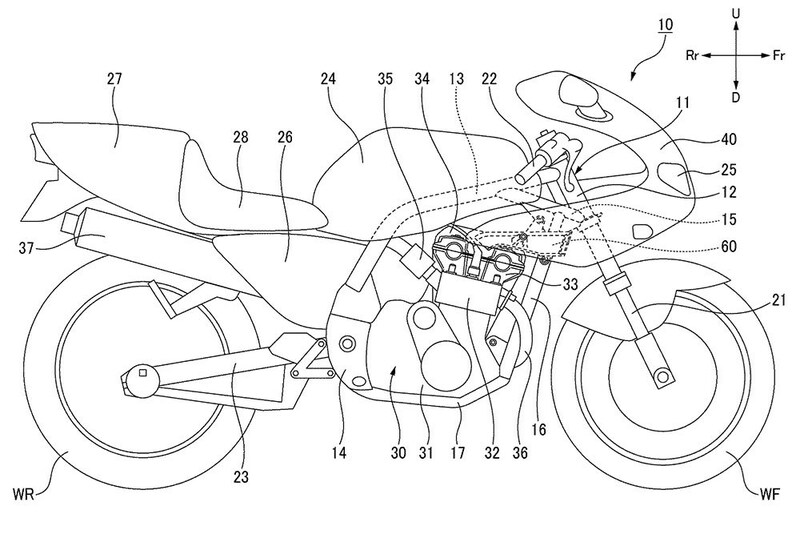 There's a retro-style motorcycle drawing for filing the new patent, with air conditioning. And the patent filings contents, such as the new fairing design that is capable of regulating the circulation of air to the heat-sensitive places in the machine. And according to Hirofumi Fukanaga as Chief Engineer of Honda, a major concern of them was Honda does not merely pursue specific emission regulations of the Japanese market, but also the Euro4 standard. 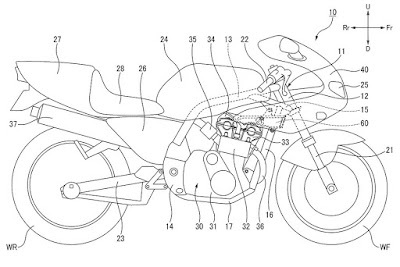 This new patent also brought some changes from the original form of the Honda CB1100R, including the chassis, swing arm to the engine settings. Through the filing of a patent, it is said CB1100 concept will most likely enter the production line.